Known for his eccentric lo-fi sound, Jonwayne's production style is far from orthodox. One should never expect to hear a derivative or bland sound when listening to his beats. 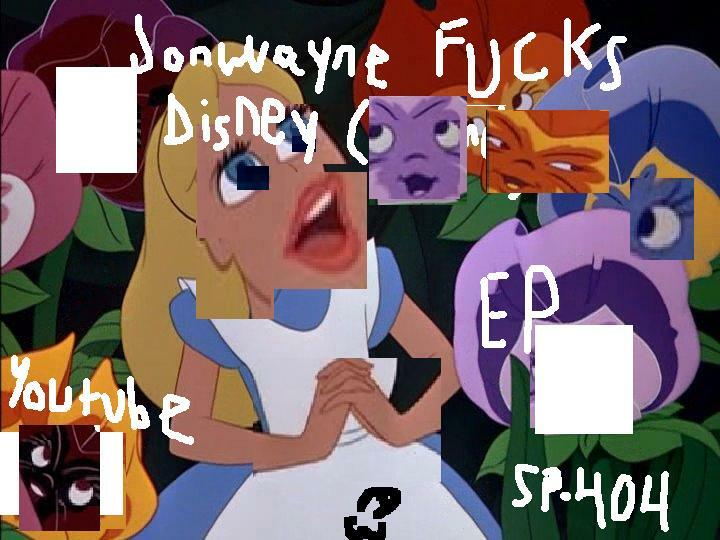 That statement is further validated with the Stones Throw artist's latest EP, Jonwayne Fucks Disney. Focusing on chopped and flipped samples taken straight from classic Disney movies, Jonwayne mixes, dices and distorts samples taken from staples films in nearly every kid's childhood such as The AristoCats, Peter Pan and The Little Mermaid. The SoCal producer completed the eight track instrumental project in one night last month using a simplistic production setup centered around an iPad, SP-40 a4 SX and a Zoom H2. Check out Jonwayne's spin on some notable films taken straight from the halls of your childhood memories.